Please join us in congratulating our award winners and new hall of famer, their publishers, and our Sales teams upon receiving this humbling recognition from our valued bookseller partners. 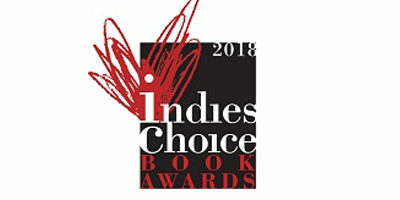 A complete list of Indies Choice and E.B. White Read Aloud award winners as well as all of the Picture Book Hall of Fame can be viewed here.